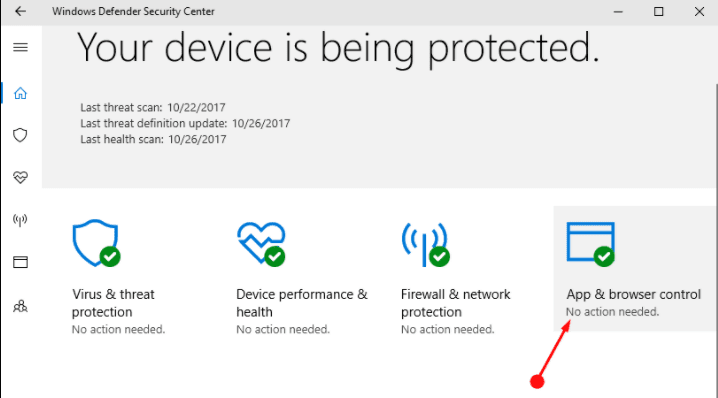 Windows 10 brings forward the exploit protection settings so as to safeguard the device from any sort of malware attacks. This particular attribute in total gives us a totally different set of options to take care of the settings at both the system as well as program level respectively. It is from this place that the Windows Defender Security Center, can edit, manage, and configure exploit settings for both of the program and the OS. Exploit Protection Settings in the Windows 10 OS can be simply backed up in the form of XML file format.